The city of Orlando is known for many different things, chief among them dry heat and year-round climates that test the integrity of any front yard. 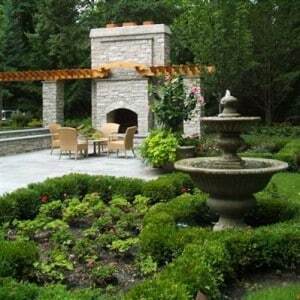 You want to make sure that you have a beautiful yard accompanying your landscaping, but at the end of the day, it all comes down to what you are willing to do with it. Sod, for example, is a great first step toward getting the beautiful yard that you want. Sod involves laying down rolls of grass and dirt to automatically give you that lush, grassy lawn that you’ve wanted since the day you moved in. With the right installation technique, the sod becomes integrated into your lawn, and you treat it just as you would any other grass. As you can see, this is a quick and easy option for a green lawn, but if you want to keep it alive, you’re going to need a decent irrigation system. Searching for ‘Orlando sprinkler repair near me’ will reward you with plenty of results. Greater Coverage – Irrigation systems are crucial for sod because they provide greater coverage than most other methods of watering. For example, when you attempt to water the grass on your own, you can water too much in a single area, or you might end up watering too sparsely across the entire lawn. Either of these can create a serious problem – a problem that you simply do not have to deal with. When you install a sprinkler system, it will distribute the water evenly and do a great job of simulating rainfall, giving your soil exactly what it needs. 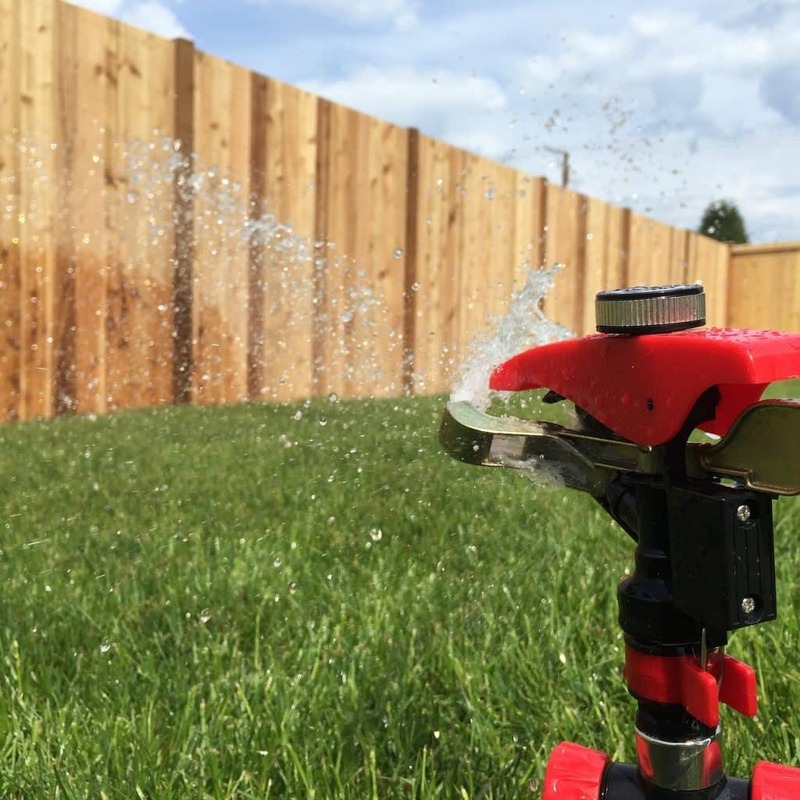 Timer Systems –Sprinkler systems are often connected to a programmable timer which allows you to water your lawn at set times. You must determine the precise frequency of the watering depending on the needs of your lawn. If you are unsure about your watering needs, you should consider getting advice from a few experts. When your system is on a timer, the entire thing is completely hands-free! 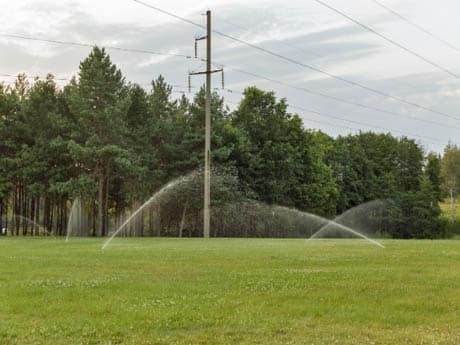 While your sprinkler system can do amazing work, there will be the occasional hiccup, and when that happens, you will need to make sure that it is properly repaired. Irrigation systems can be complicated, and if there is one thing that you do know, it’s that you don’t want your irrigation system to be down for very long, especially not in Orlando. Along with expert installation, we offer expert repair from technicians that are guaranteed to have 3+ months in the field. While sprinkler repair is crucial, we also have a wide range of other services that you should be checking out! As a turn-key service, we can provide you with a full landscaping scheme designed in CAD and delivered directly to your front yard. Once the installation is complete, your yard will be ready for use! Ultimately, your front yard is going to be the first thing that people see when they come to your home or business, and you want to make it look amazing. A lush, green yard is something that anyone can be jealous of, and the landscaping options that we install will serve to enhance that beauty. Now is an excellent time for you to start getting an idea of what you would like your lawn to look like, and most importantly, how you are going to keep it maintained for the foreseeable future.